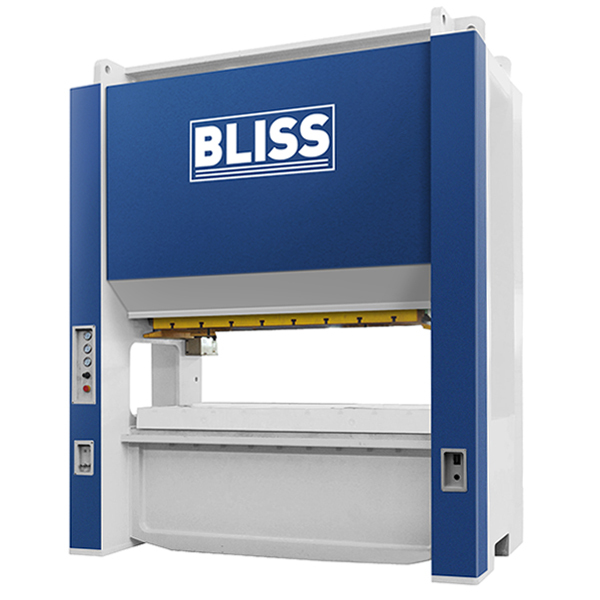 All Bliss Presses have been engineered to provide high levels of performance, functionality, and reliable operation under demanding conditions. Unmatched combination of OEM design and manufacturing, proven world-class local components and local support through both our BCN Technical Services location, in Hastings, MI, and our dealership network around the country. ⋅ We are the original press manufacturer. ⋅ US sourced, best in class components. ⋅ 150yr old company with exceptional parts and service support. ⋅ Over $10 million in parts in inventory.